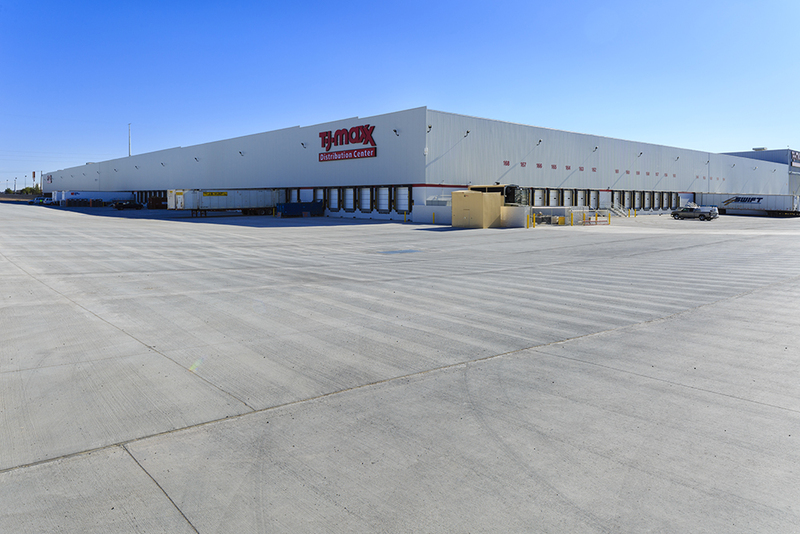 R&O constructed the expansion of Marshall’s and TJ Maxx’s Distribution Center in North Las Vegas, Nevada. The project was completed in two phases. 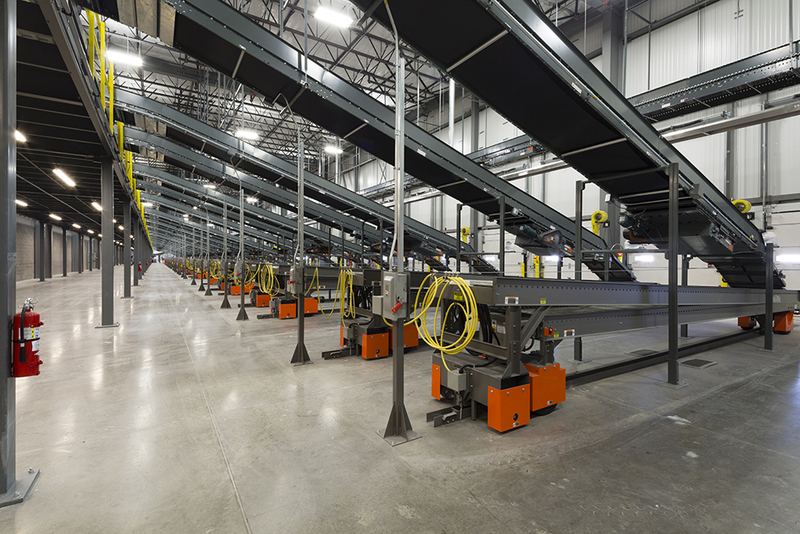 The first phase was site work to provide 590,000 sf of truck parking, ample enough for their entire fleet of trucks. The parking field was constructed of concrete slabs over 10” thick. R&O also constructed a separate truck entrance to the site equipped with a security guard gate. The entire site was enclosed with a decorative CMU security wall and fully landscaped. 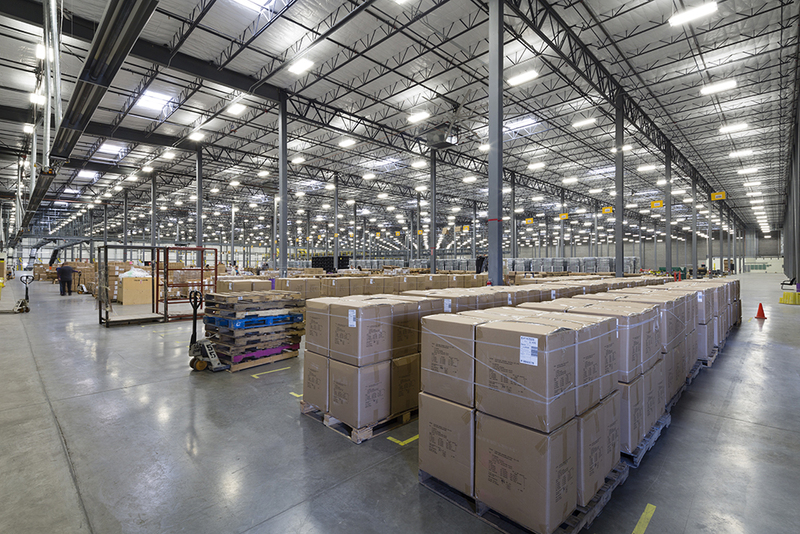 Phase two was a 409,000 sf building expansion. 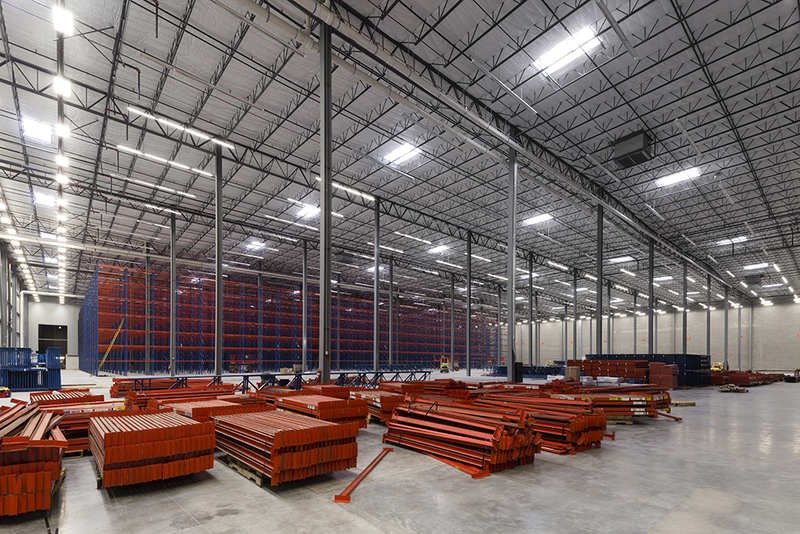 The building is steel frame and with insulated metal panel cladding. 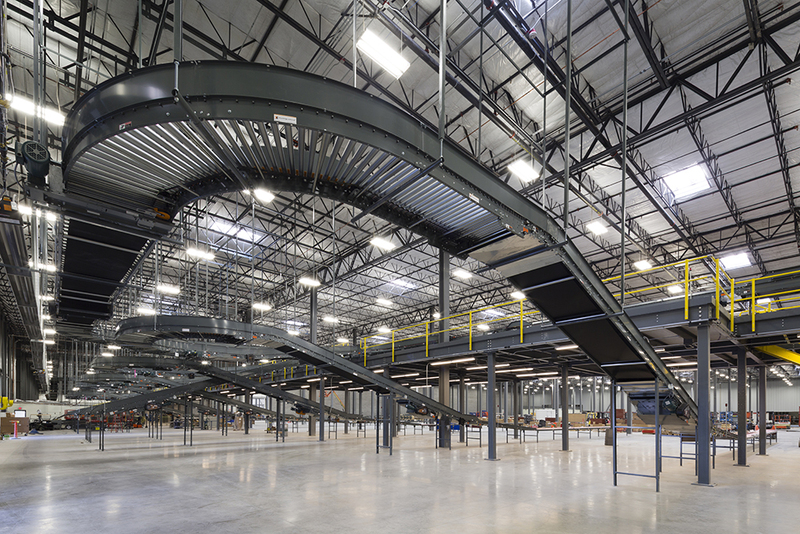 The building stands 54’ tall and connects to the existing building to provide over one million sf under roof of warehouse space with production and truck dock facilities.